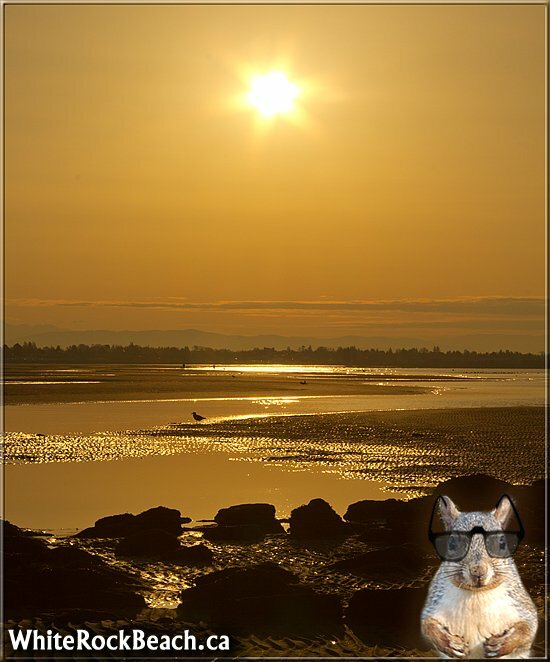 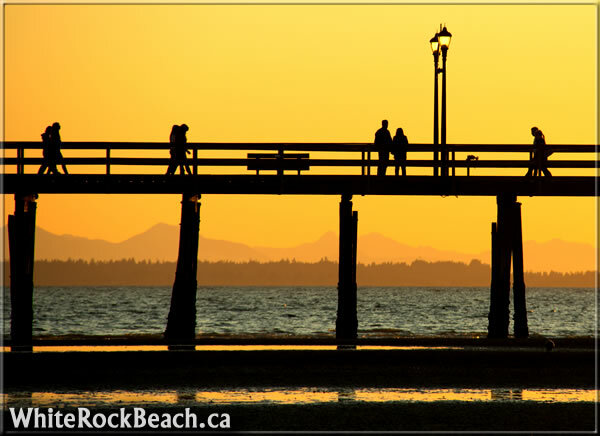 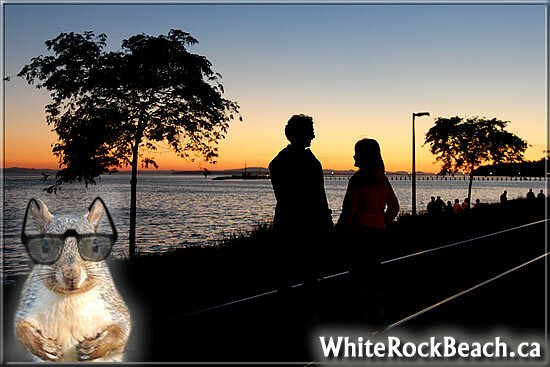 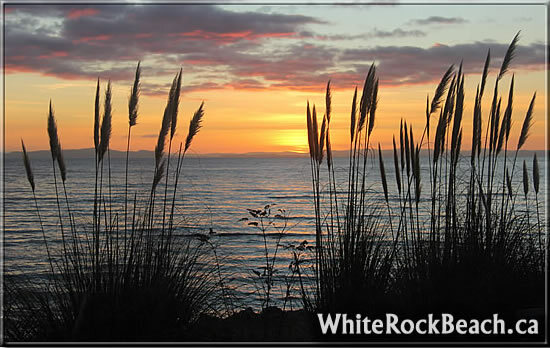 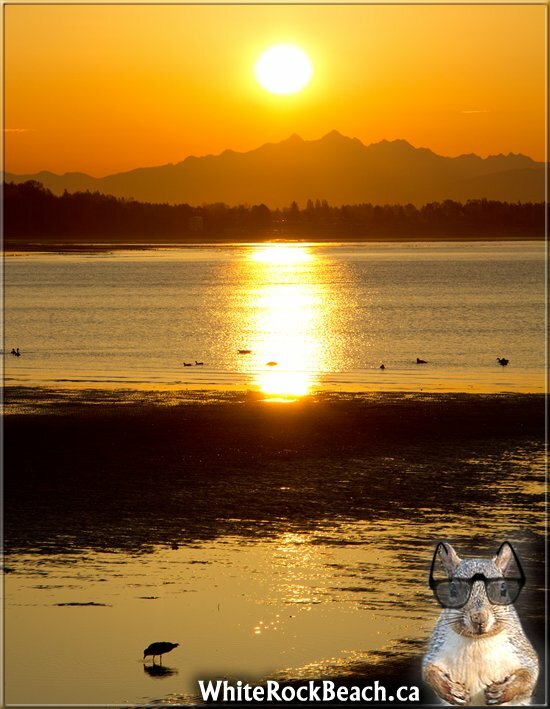 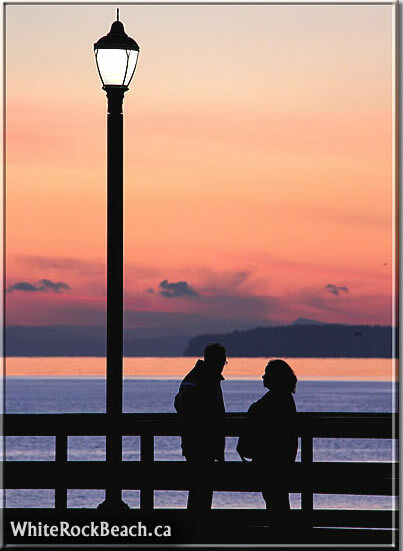 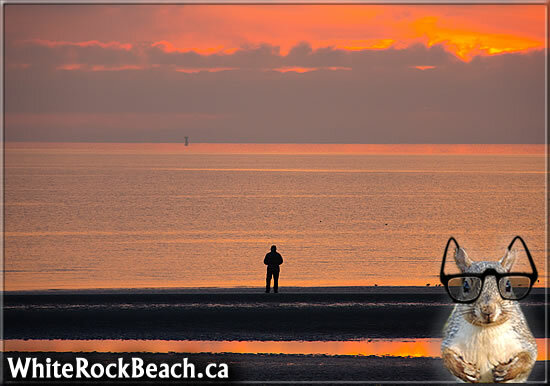 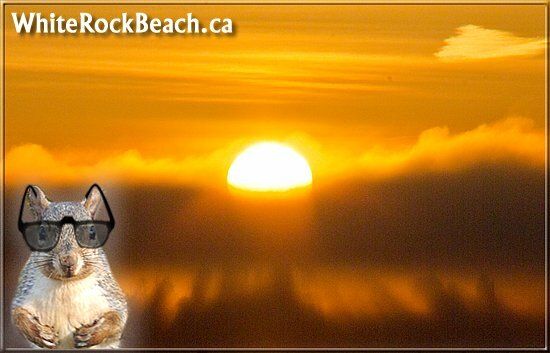 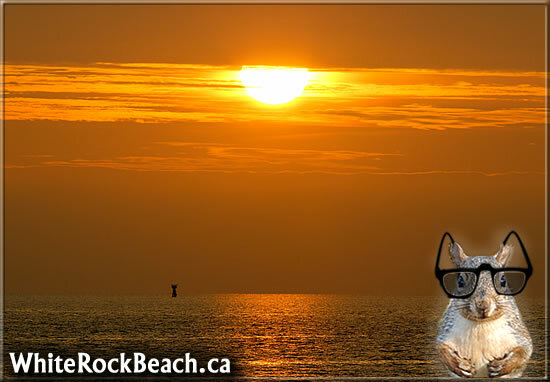 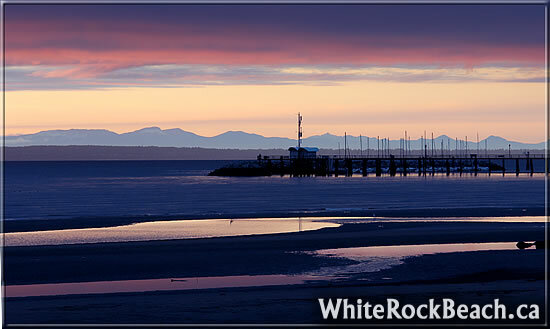 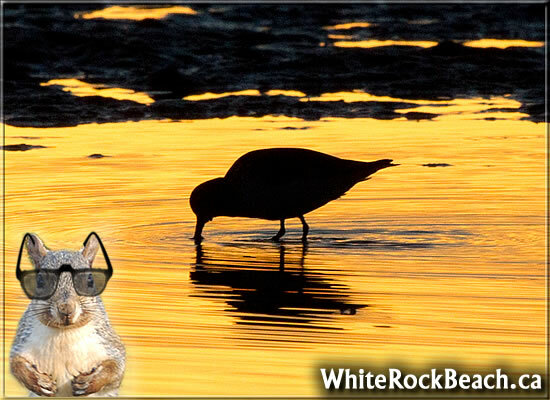 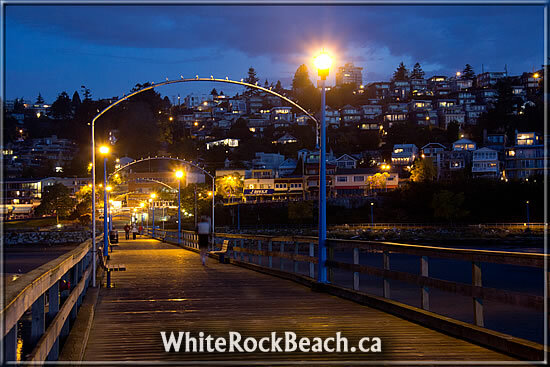 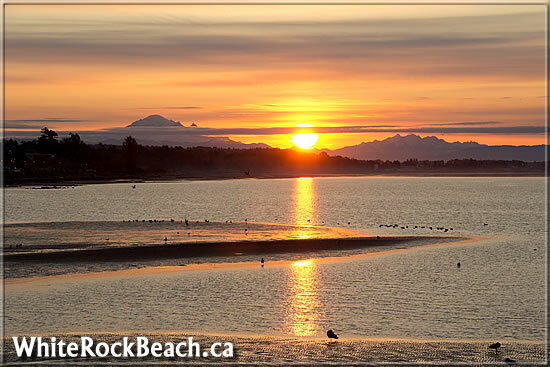 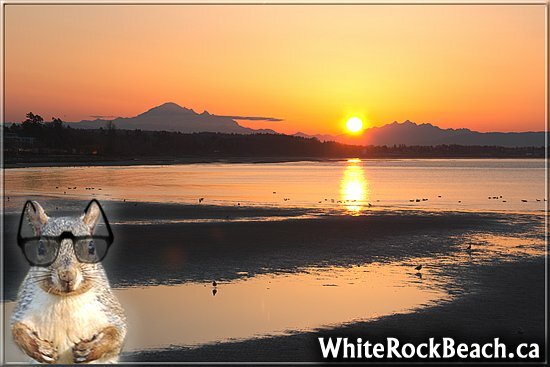 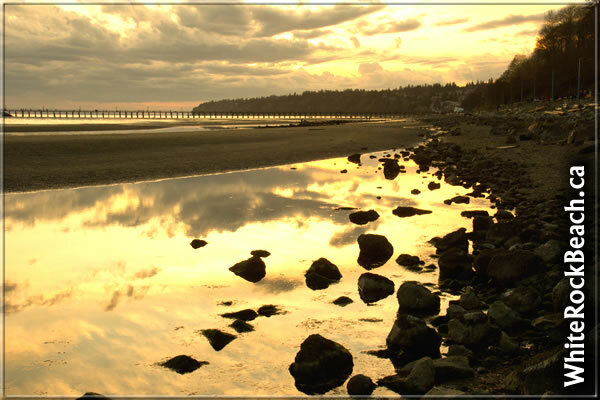 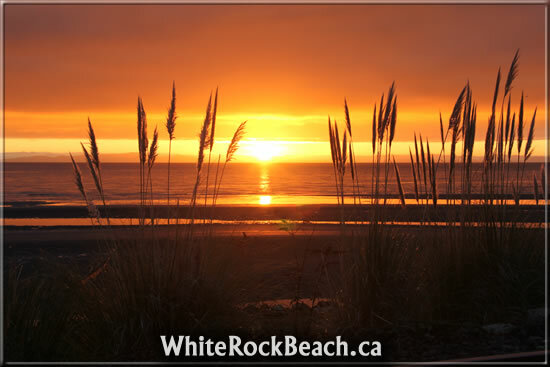 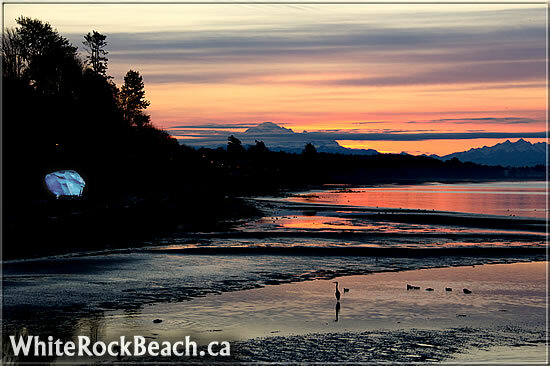 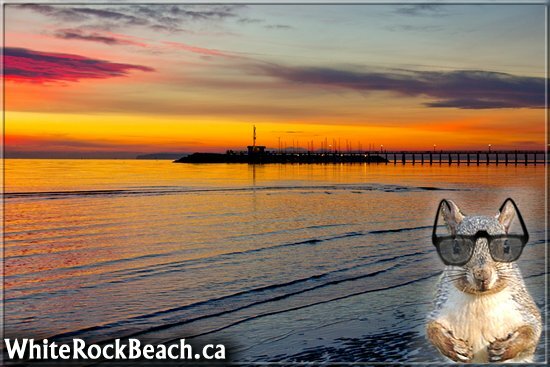 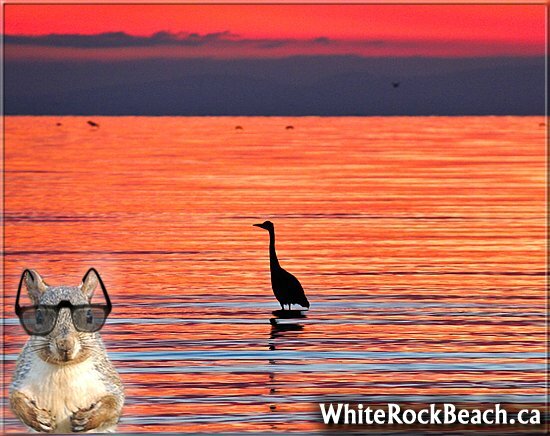 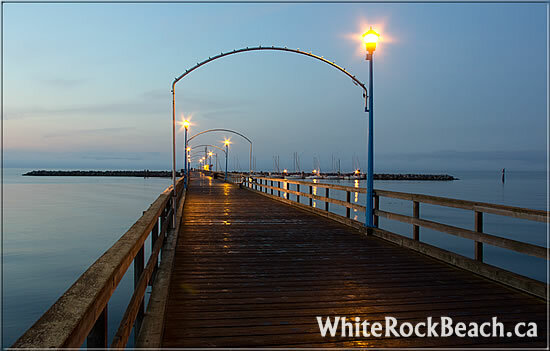 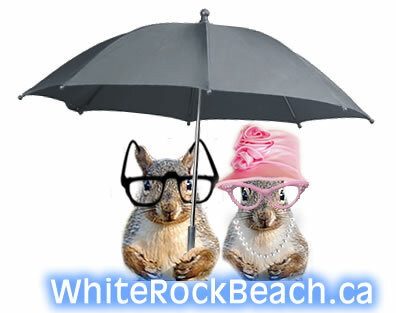 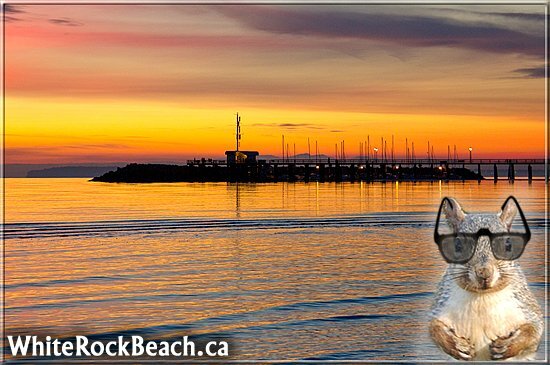 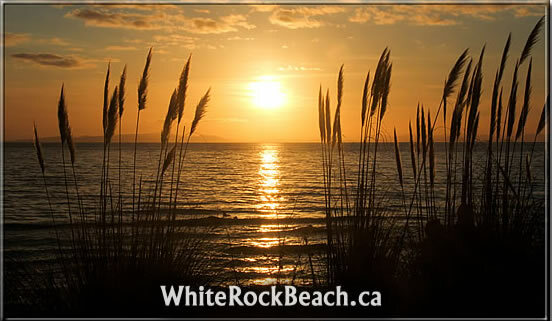 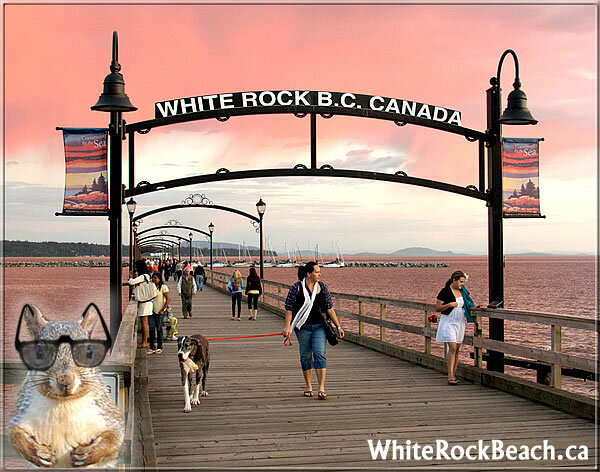 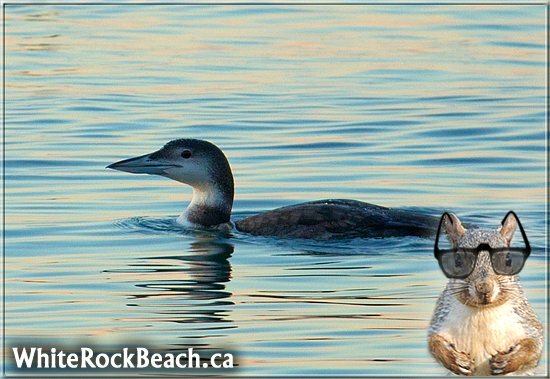 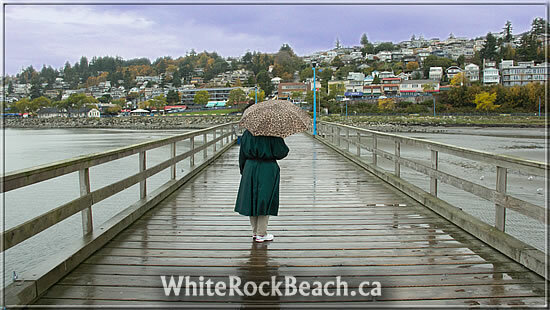 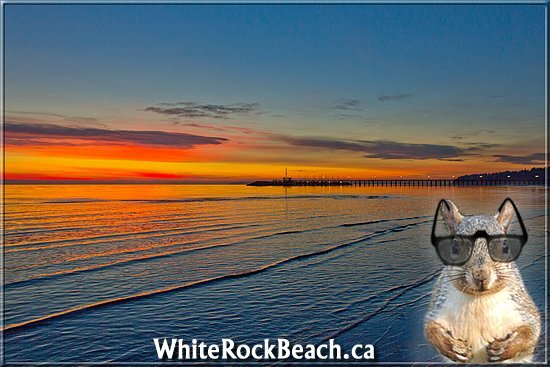 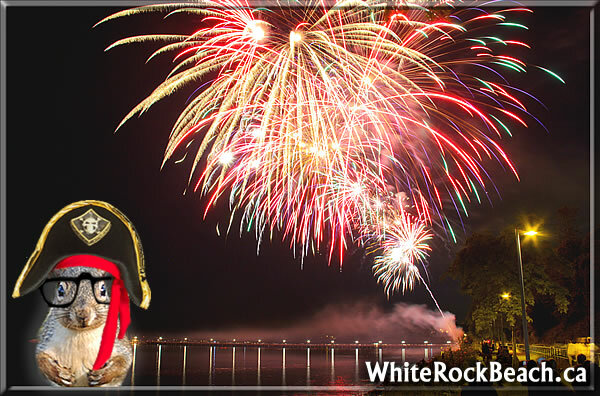 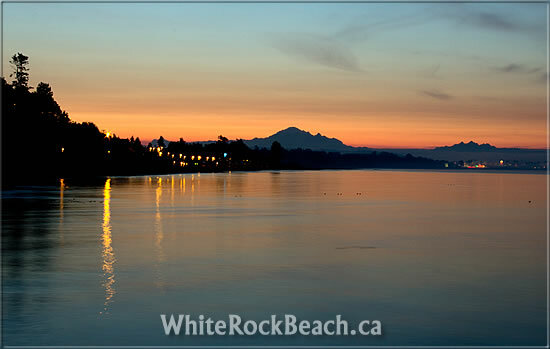 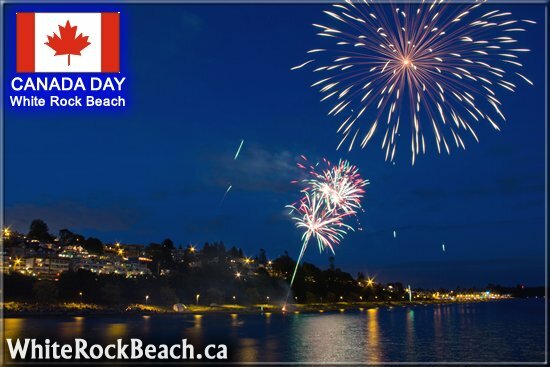 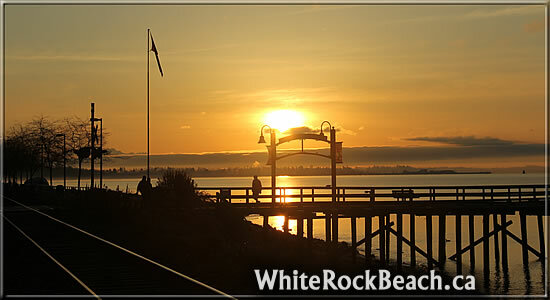 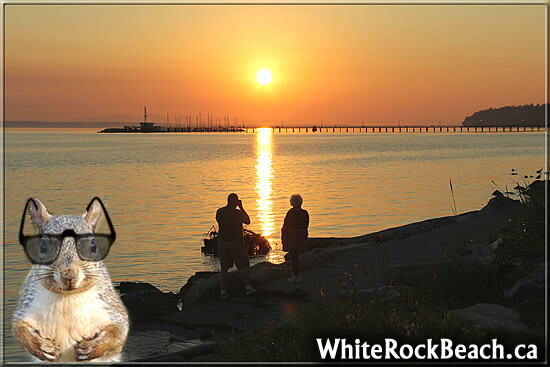 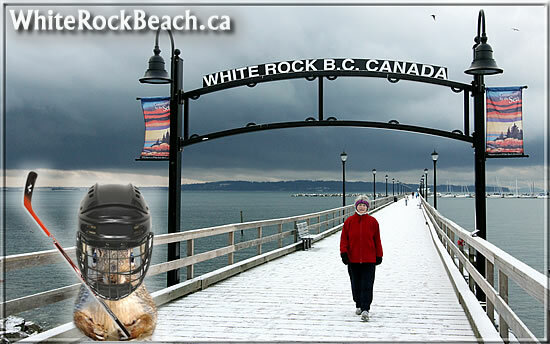 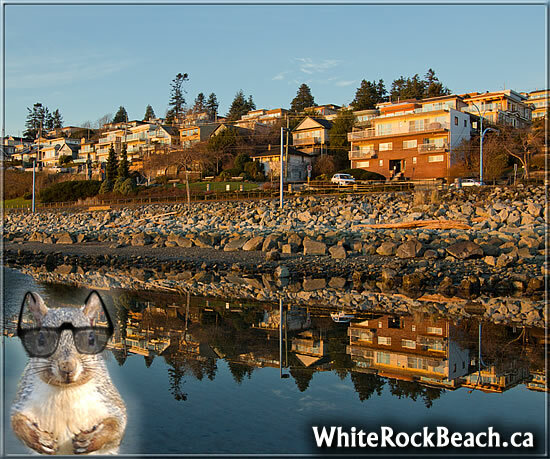 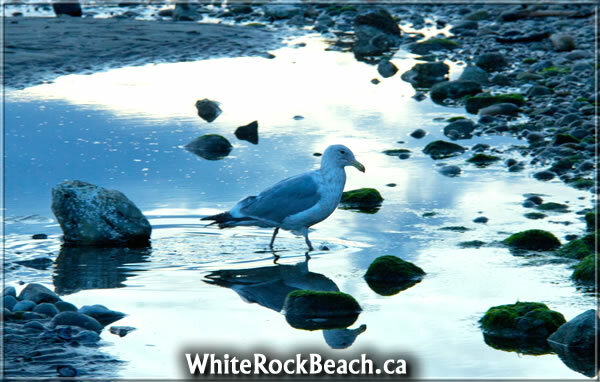 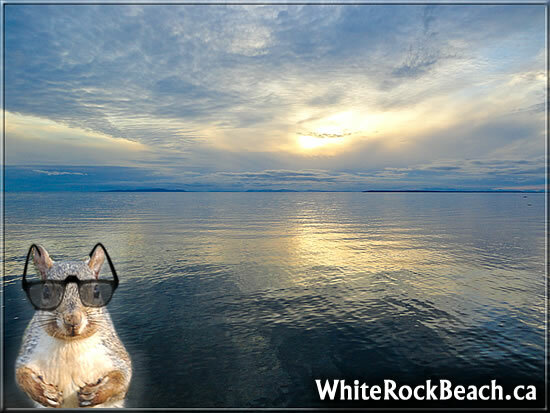 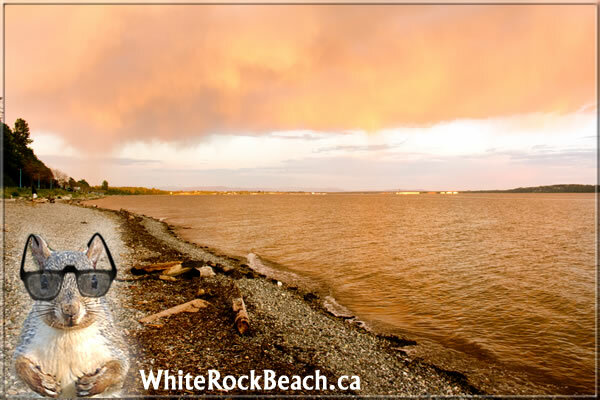 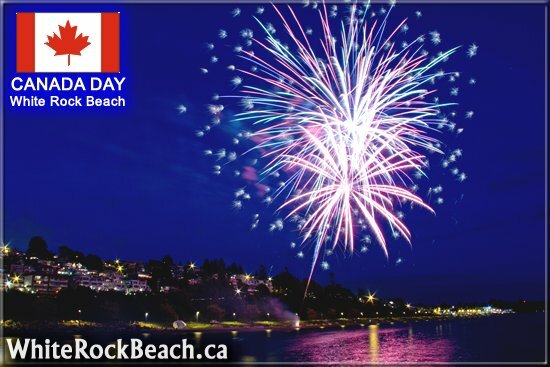 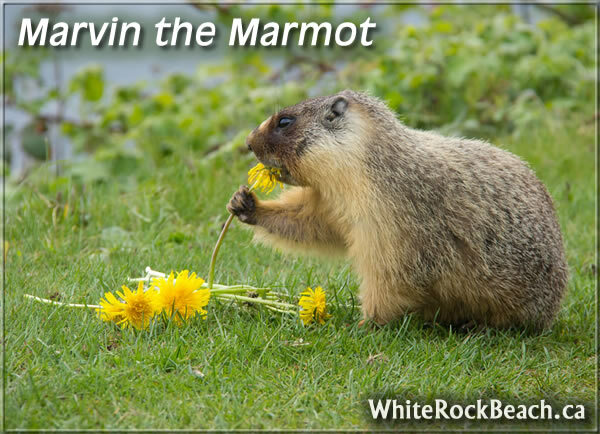 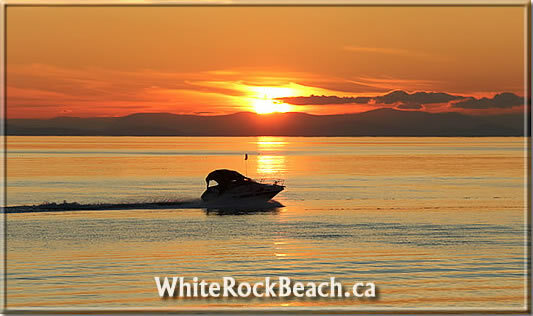 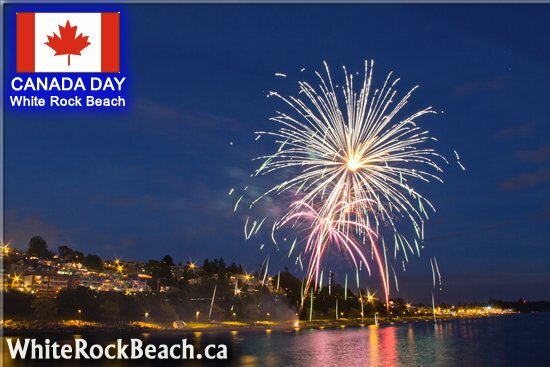 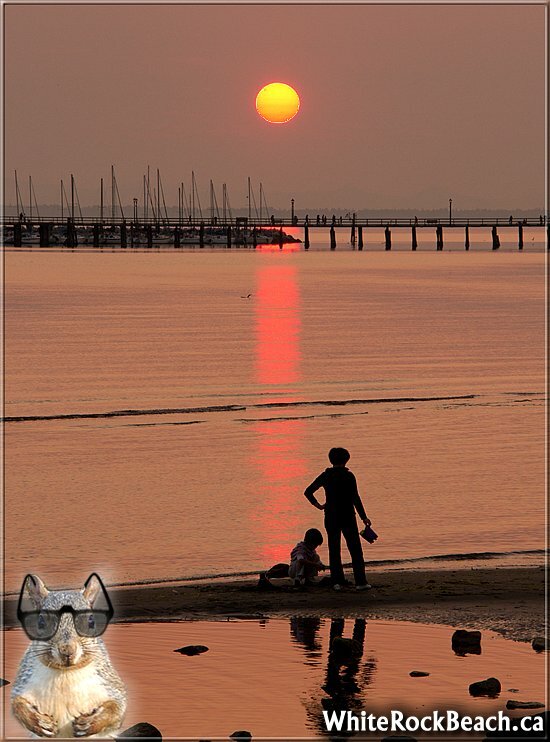 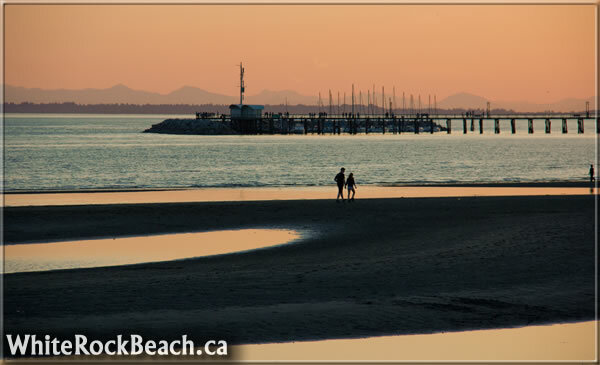 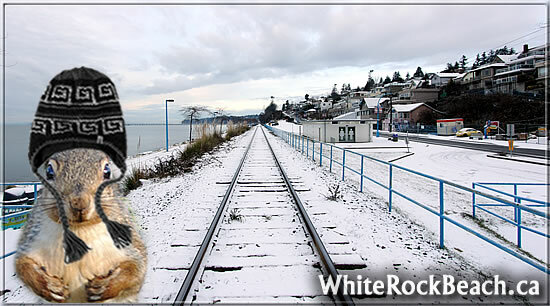 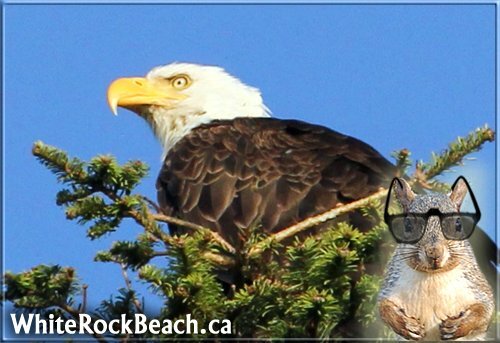 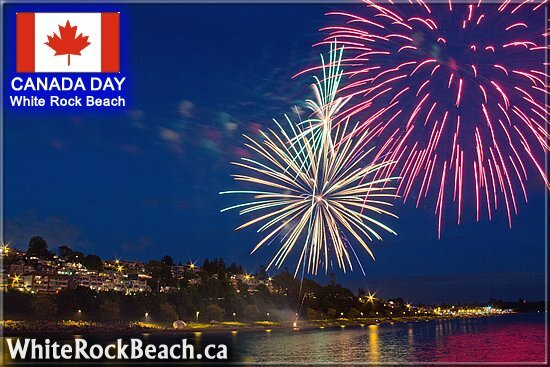 Lucky & Sugar-toes welcome you to their site WhiteRockBeach.ca about White Rock Beach in Beautiful British Columbia and the surrounding area. 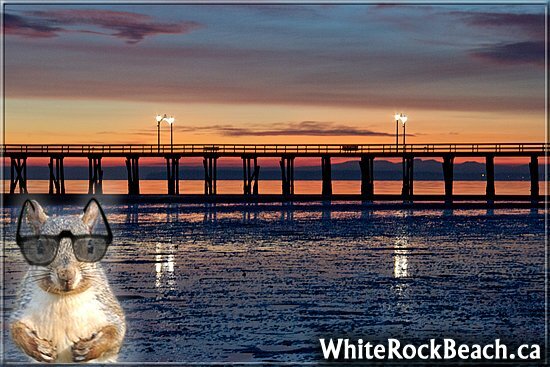 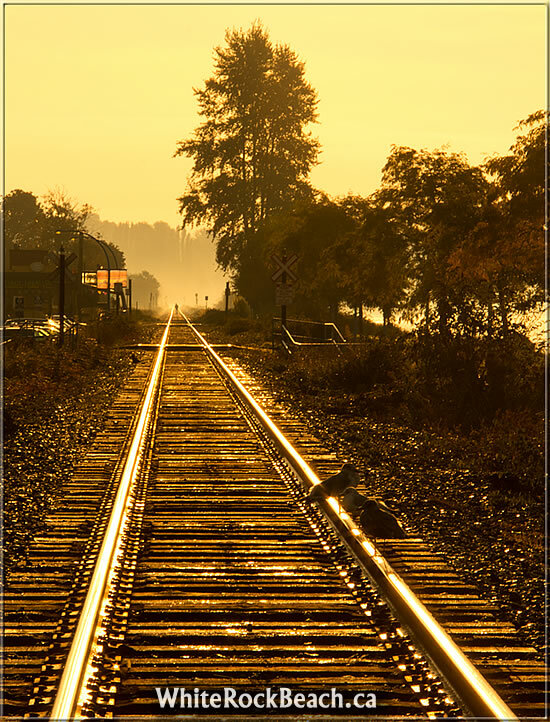 We feature articles and photos of interest about things to see and do in the lower mainland area of BC and in Washington State. 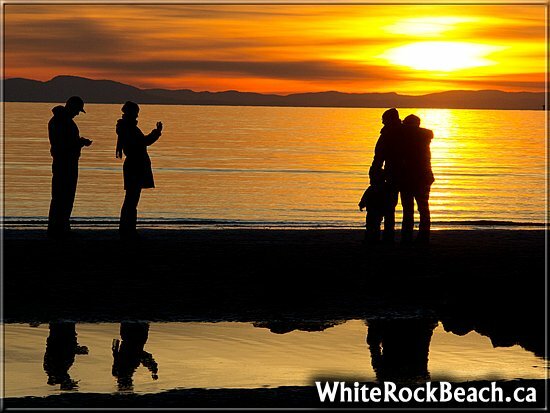 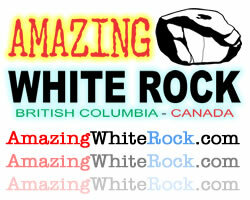 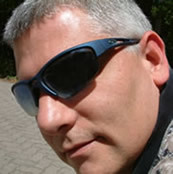 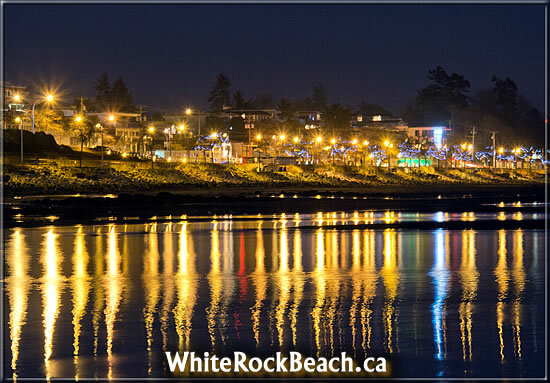 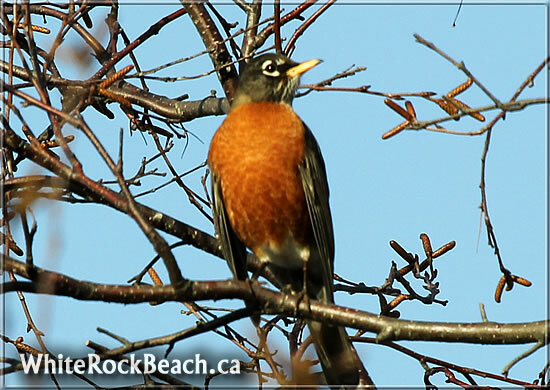 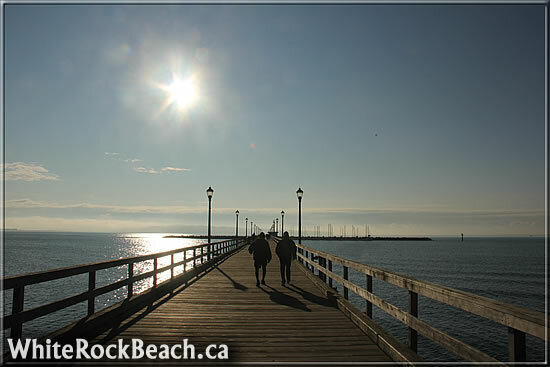 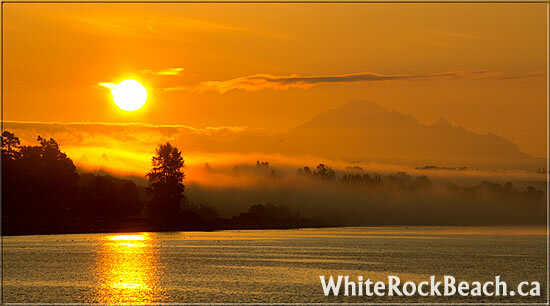 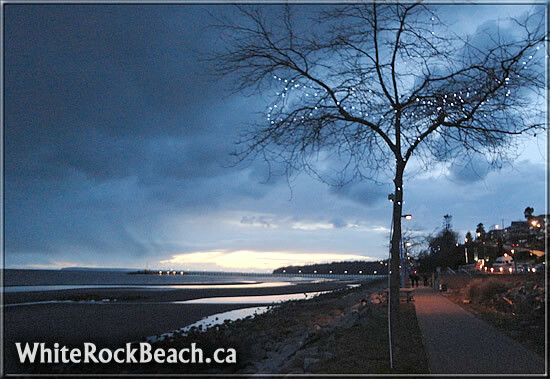 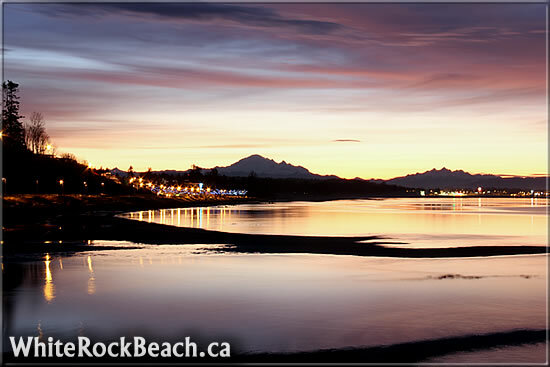 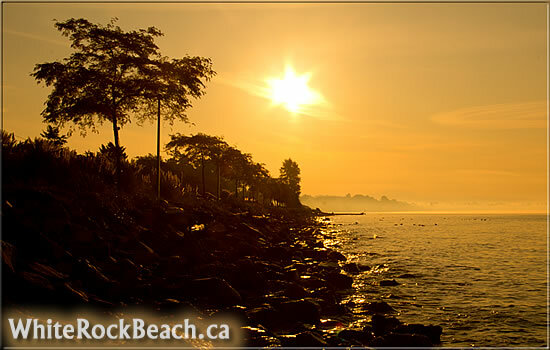 Below are some photos we have taken and posted on WhiteRockBeach.ca.